You have selected the 1 Year Combination Membership- USA ONLY membership level. 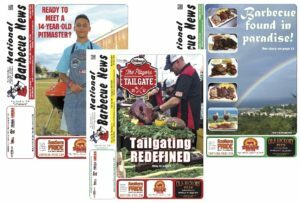 This Membership allows you INSTANT access to our digital edition and also you will be getting the printed edition mailed to you. 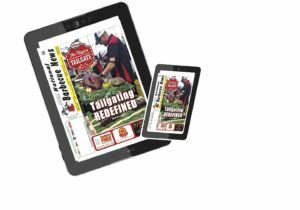 Here is the best place to see exactly what you will gain access to with your new digital subscription: https://www.barbecuenews.com/magazine/.